Orient Watch is a brand name of the Seiko Epson Corporation used for the designs, manufacturer and marketing of watches. Until April 2007, it was a wholly owned sub-subsidiary of the corporation known as the Orient Watch Company, Limited. It was founded in Hino, Tokyo, Japan in 1950. 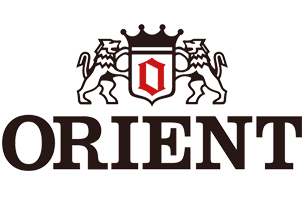 Orient is widely known for their quality mechanical and automatic watches. Why pawn your preloved Orient with PawnHero?